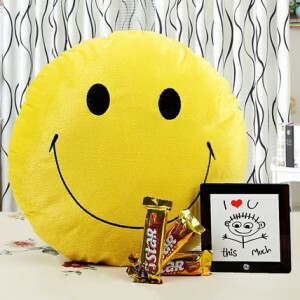 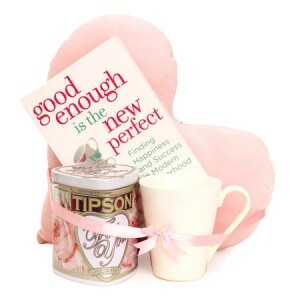 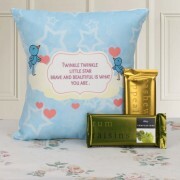 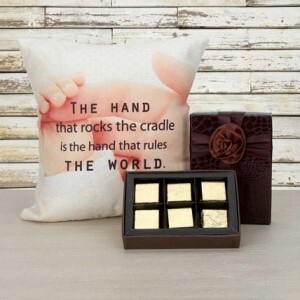 This special day, gift your lovely mommy this cushion and chocolate combo. 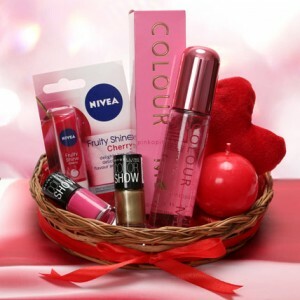 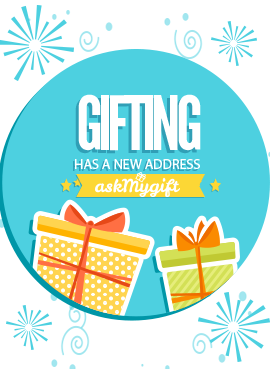 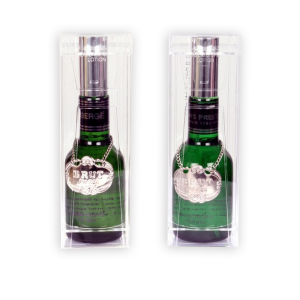 Reciprocate your mom’s love in the form of this small token of love that she will surely adore forever. 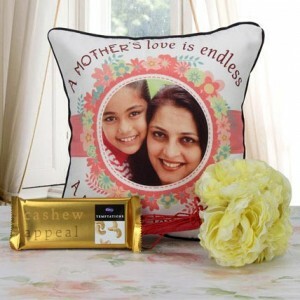 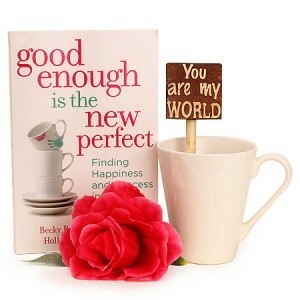 Thank your super mom for all she does for you with this lovely greeting card that comes along with this combo. 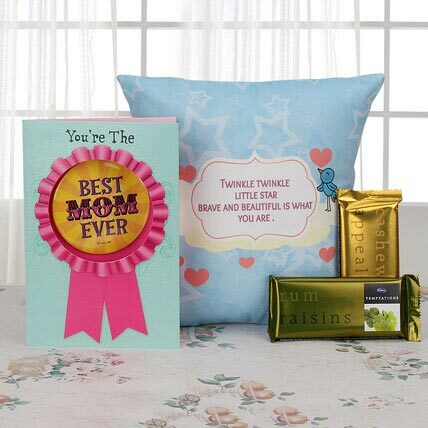 A perfect way to show your love and gratitude for her, this card with ‘Best Mom’ badge print is sure to be cherished by her for lifetime.